The Modder River Cocktail calls for Caperitif—sadly (as touched upon previously), this South African quinquina is now defunct. I opted to use my new favorite substitute for Kina Lillet: Cocchi Americano. As we know, quinquinas involve the bite of quinine necessary to keep dear old malaria at bay in tropical colonial territories—similarly we have drinks taken with tonic water. Subsequently, the quinine element became integral to many a modern cocktail. As for the actual Modder River, it forms part of the border between the provinces of Northern Cape and Free State in South Africa. 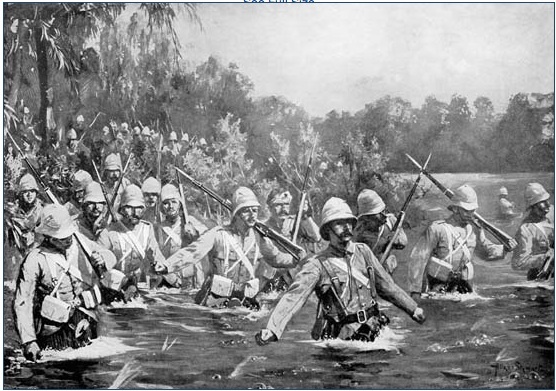 The Battle of Modder River took place on November 28, 1899 during the Second Boer War, known in Afrikaans as the Battle of Two Rivers (Slag van die Twee Riviere). It was a rather bloody day-long battle, with Boer forces having the upper hand throughout most of the day, inflicting far more injuries on the British side; however, determining their position to be vulnerable, Boer forces retreated during the night, ceding victory to the British. The cocktail itself is a light, refreshing cocktail—as can be inferred from the ingredients. It’s not terribly “ginny,” but still plenty strong. I am intrigued to try it again, with various alternative substitutes for the Caperitif—Lillet Blanc, perhaps St. Raphael Gold if that can be found (used for the Savoy Stomp’s version of the Modder River), etc. After a post-holiday detox period… we are back with the weekly Savoy sampling! I promised to try the Manhattan last time I wrote, and since it took me ever so long, I decided to throw in the Mississippi Mule as well. Let’s get down to it. 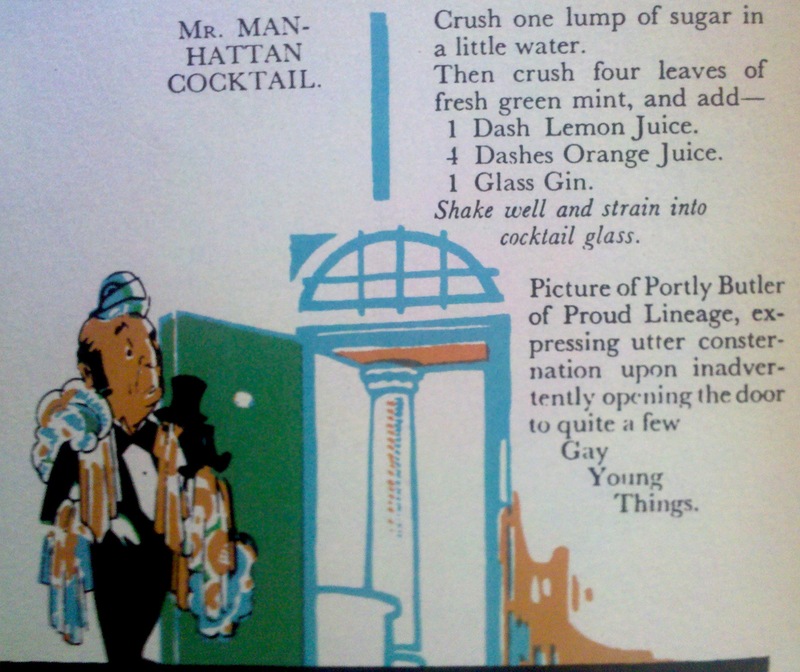 Unsurprisingly, the Mr. Manhattan is basically like drinking a glass of gin. So if you like gin, and you are using nice gin, you will enjoy this one as a refreshing, ever-so-slightly citrus cocktail. I used fresh clementine juice instead of orange juice. I suppose the orangey-ness would be more pronounced if one used a couple splashes of Tropicana instead. I liked the Mr. Manhattan, although it is not quite seasonally appropriate in the depths of a Chicago winter. I would more appropriately suggest it for a summer afternoon on the veranda. 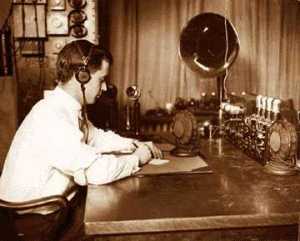 As touched upon in previous posts reflecting upon Evelyn Waugh, the “Gay Young Things” in question are no doubt the very same “Bright Young Things,” the decadently inclined youth of London’s upper crust in the 1920s-30s. Apparently the is a Stephen-Fry-direct 2003 going by the same epithet (the latter, not the former). It’s on my Netflix queue; perhaps I shall tell you how it goes when the time comes (it is based on Waugh’s novel entitled Vile Bodies, discussed and recommended here). The Mississippi Mule combines three of my favorite ingredients into a slightly zingy cocktail experience. I enjoy Cassis on a regular basis, sometimes mixed merely with some soda water, sometimes with white wine, and on special occasions (read: when someone else is responsible for the bubbly) as a Kir Royale. It is delicious. You should try it. Also, if you have ever been given a complimentary apéritif in the Latin Quarter, it was probably a Kir (Crème de Cassis and white wine). If you have ever been female under the age of 40 (or not) trying to eat cheap in Paris, this has probably happened to you. At any rate, the Cassis is a minor but colorful ratio in the Mississippi Mule, its sweetness tempered by the sour lemon and the crispness of the dry gin. As is usual in our sad modern era, the Mississippi Mule has been commandeered by the vodka drinkers of the world, so if you hate gin, I suppose you could make it that way… but I’d recommend not. After-all, you do realize that vodka tastes like nothing, right? Also, it’s just good the way it is in the book. For further reading: Apparently mule racing is a historically important thing in Mississippi. Thanks, Google. Thanks, Ole Miss. I chose the Merry Widow for tasting several weeks ago, and since then I have whipped it up on at least three occasions—each to general applause. So there you have it: The Merry Widow cocktail is a delight. Stir well and strain into cocktail glass. Twist lemon peel on top. The recipe caught my eye largely thanks to its name. Last winter Chicago’s Joffrey Ballet presented The Merry Widow, which I attended as a mother-daughter outing. It was delightful beyond words. A rich fin de siècle ballet set in Paris, the costumes were glittering, the set was sublime—and of course the music and dancing superbly imbued with a fine balance of humor and grace. Was that a flowery enough paragraph for you? At any rate, I very much enjoyed the ballet, so I simply had to try the referential cocktail. The Merry Widow tastes like a libation one might cross at any mixology heavy classic cocktail bar. That is to say, it is not as biting as a few of the cocktails I have reviewed here, but it is certainly a beverage that takes itself seriously. The sweetness of the Bénédictine and the licorice of the absinthe make the Merry Widow a slightly punchy concoction, kept from the brink by the crisp cooling agents of dry vermouth and gin. Would I serve it at a party? Yes. Might I serve it on Christmas Eve? Yes. I might. Crush one lump of sugar in a little water. Last week we decided to go with a southern theme in the Magnolia Blossom Cocktail. I served the Magnolia Blossom with a dinner of fried green tomatoes, crab cakes and fresh greens dressed with French vinaigrette. You are probably jealous. My tomato plants were massive this year. A side effect of the massivity was that I had obscene numbers of green tomatoes still on the vine at the time of our first near-frost night in Chicago. Many of them were gargantuan; thus, in an effort to save the crop, I picked about three dozen of the largest specimens for green frying and off-the-vine ripening. The Magnolia Blossom made sense as a pairing as far as names go; however, I was a little concerned about the compatibility of the libation with the meal, particularly once I starting mixing it. 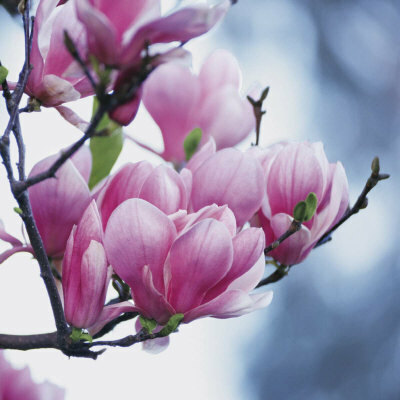 The Magnolia Blossom comes around to a cheery bright pink (not quite as pungent looking as Pepto-Bismol)—which is probably pretty unappealing to most serious cocktailers. 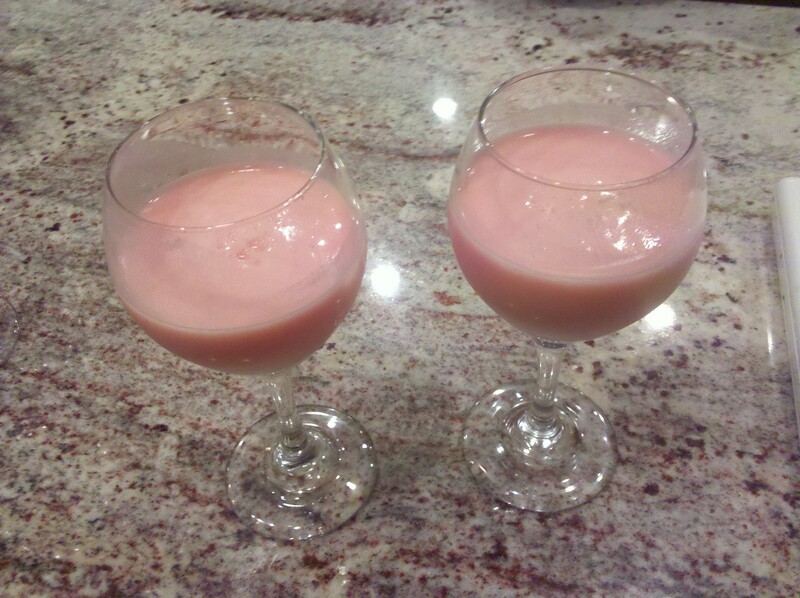 Upon mixing and pouring the texture appears velvety, thanks to the cream. I was worried about a sweet milkshake-like libation. Luckily, I was wrong. Despite the appearance, the Magnolia Blossom did not taste thick or terribly creamy at all. It was quite pleasant and, frankly, refreshing. As a crisp, slightly citrus-y cocktail, it turned out to be a great companion for the crab cakes and fried green tomatoes (which my father insists on calling “green fried tomatoes”—I do not know why and I cannot make it stop). 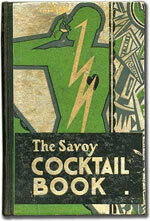 I am particularly drawn to try cocktails with descriptive postscripts in The Savoy Cocktail Book, like the Leap Year, the Homestead, the Green Room, and this week’s Loud Speaker Cocktail. I just love a little Wodehousian commentary in a cocktail book. The Loud Speaker is another fun drink in the Savoy canon, less manly, sombre or serious than libations such as the Journalist or the Ideal. The Loud Speaker is very citrus-y, but not in a sour or bitter way. The measure of Cointreau balances out the sour lemon juice very nicely. Chill martini glass in freezer. Shake liquid ingredients over ice. Rim chilled glass with chocolate syrup. Strain ingredients into glass. Top with almond crumbles or cinnamon. I am—generally—against libations such as “choco-tinis” and the like. I take issue with things that are not true martinis being referred to as martinis. I also tend to have an aversion to vodka. This all said, the Bellatrix (which happily refrains from referring to itself as a “tini”) was delicious—provided the taster is in the mood for dessert in a glass. Monday evening, handing out scores of Kit-Kat bars, we were definitely in that mood. 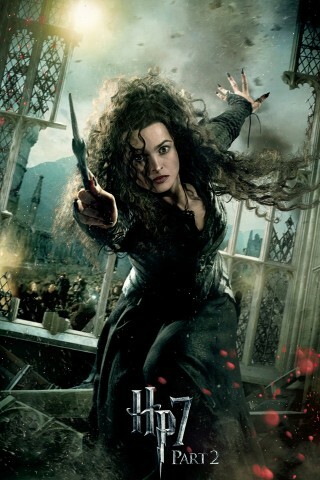 The “nutty” Bellatrix is a rich, velvety drink, made special by the addition of cinnamon as a garnish. In my second batch, I definitely went for a heavy-handed sprinkle of spice—delightful! Every once in a while, a ridiculous cocktail is an order. Halloween proved to be one of those whiles. I was going to make this one of my little snippet of history posts… but it was just too complicated. If you want to get into the complication, I refer you to Wikipedia on the matter. 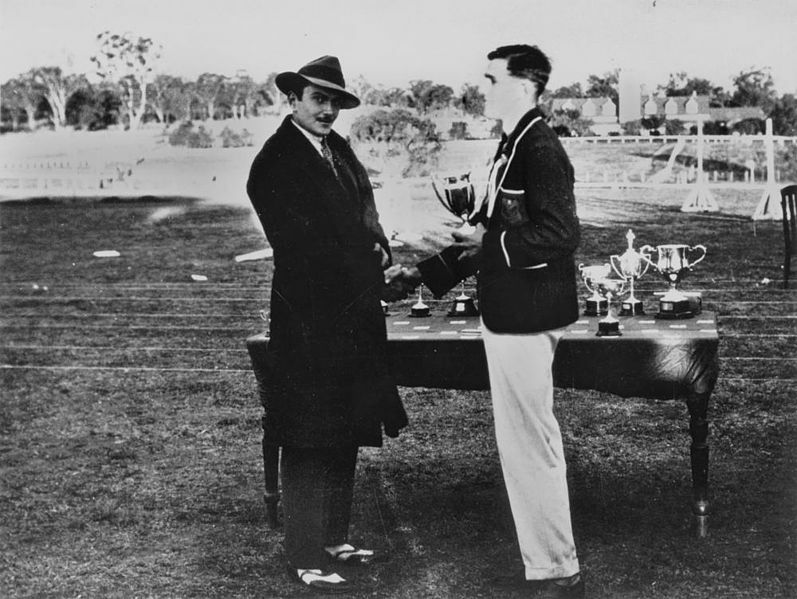 All I shall say is that, looking at dates, the cocktail may refer to Charles Henry George Howard, 20th Earl of Suffolk, 13th Earl of Berkshire—if it is a reference to a contemporary 1920s personality. So right to it: the Lord Suffolk is the color of champagne, has a fruity sweetness to it, derived from the Cointreau and Maraschino; however, given the ratio of gin to other ingredients, it is still a nice and light (if you like gin) libation. I drank it with an epic salad and the pairing was quite delightful. 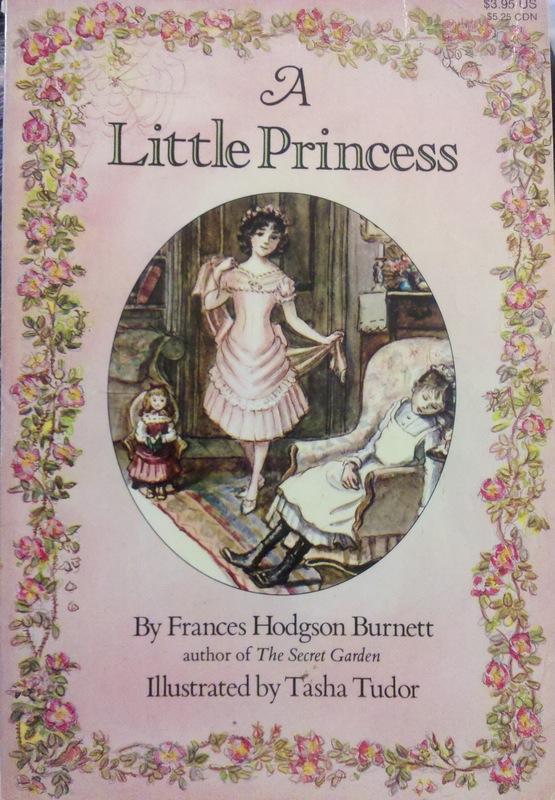 I chose to sample The Little Princess Cocktail for purely childish reasons: One of my favorite books growing up was Frances Hodgson Burnett’s A Little Princess. In fact I still have my childhood copy on my bookshelf, shelved between a collection of plays by Georg Büchner and an archaeological history of Paris, A Roman City. I quite enjoy Sweet [Italian] Vermouth. I remember the first time I had it, a little after dinner liqueur offered up at by a family friend years and years ago. It was delicious. I filed away the information that not only did there exist multiple kinds of vermouth, but that this previously unknown variety was sweet and dessert-like. Since starting this Savoy Cocktail Book Project, I have gone through multiple bottles and brands of Italian Vermouth, and though I often do not love it mixed with too many ingredients in one cocktail, this simple half and half mix with rum really hit the spot. It was nice not to only get the sweetness of the vermouth as one of several ingredients, but to savor the full taste of it, backed by the rum. Of course, being half vermouth and half rum this sweet libation was potent as usual, but less abrasive than some. Very nice for sipping, it did not deteriorate as it warmed, and the final color was a warm brandy-like shade. This prompted one taster to suggest that it would be a great after dinner cocktail with which one could camouflage oneself amongst the brandy and cognac drinkers of the world… if one wished to do so. Regardless, it was a nice, sippable concoction, albeit it very simple; therefore, it is not a prime choice if you are looking for something jazzy or extremely cocktail-y. Was John Lennon the Model for Harry Potter? You Know What the Summer Olympics Need? Scott Hamilton.